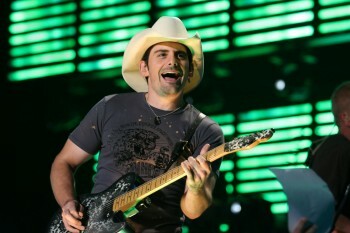 Brad Paisley has cancelled his show at The O2 in London, which was scheduled for Saturday 23rd July, as well as his show at the 3Arena in Dublin, which was due to take place on Saturday 30th July. The reason for cancellation is a “scheduling conflict in the US”. Refunds can be claimed from the point of purchase. We will keep you updated if we hear any news regarding rescheduling of the shows.